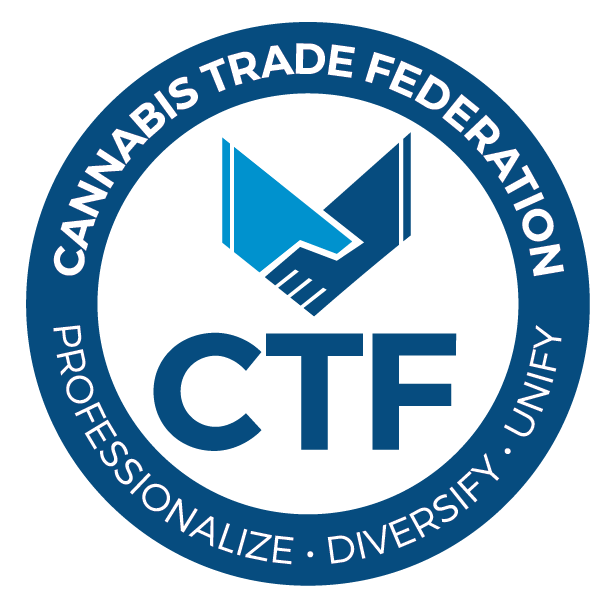 NEW YORK and TORONTO, Feb. 5, 2019 /CNW/ – iAnthus Capital Holdings, Inc. (“iAnthus” or the “Company“) (CSE: IAN, OTCQX: ITHUF) and MPX Bioceutical Corporation (“MPX“) (CSE: MPX; OTC: MPXEF) are pleased to announce the closing of the previously announced plan of arrangement (the “Arrangement“) under the Business Corporations Act (British Columbia) pursuant to which iAnthus acquired all of the issued and outstanding common shares of MPX (the “MPX Shares“) pursuant to the terms of an arrangement agreement, as amended, among, inter alia, iAnthus and MPX dated October 18, 2018 (the “Arrangement Agreement“). common shares of iAnthus for each MPX Share held, representing a premium of 30.6% based on the closing price of iAnthus and MPX Shares on October 17, 2018. In addition, each MPX shareholder received common shares of newly formed MPX International Corporation (“MPX International“), which holds all of the non-U.S. cannabis businesses of MPX. MPX International has received conditional approval to list its securities on the Canadian Securities Exchange (the “CSE“) and MPX International expects that the common shares of MPX International will commence trading on or around February 6, 2019. “2019 will be a transformative year for iAnthus, with the closing of our business combination with MPX being a crucial step forward. As the U.S. cannabis market continues to expand with increasing consumer and regulatory acceptance, iAnthus will continue to execute and provide the quality products and brands that our customers demand. 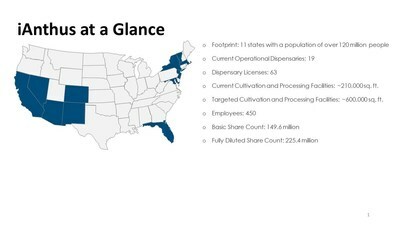 As demonstrated with our 2018 acquisitions in Florida and New York, and now with the closing of our MPX transaction, the iAnthus team continues to demonstrate its focus on growing its platform and operations.” said Hadley Ford, CEO of iAnthus. Forward-looking statements may include, without limitation, anticipated benefits associated with the business combination with MPX, the delisting of the MPX Shares, the cessation of MPX as a reporting issuer, the listing of MPX International on the CSE, the size of iAnthus’ retail footprint, iAnthus’ national retail strategy, and other statements of fact.